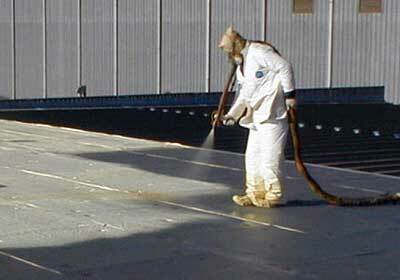 Protective coatings specifically designed for roofing applications. 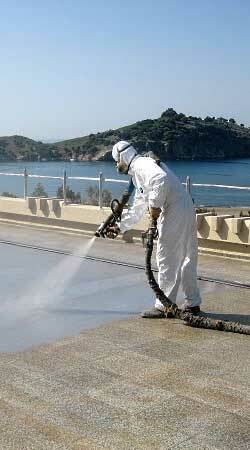 Tried and tested spray-on coatings for the roof coating industry. All Weather Spray Coating Protection formulated to withstand the toughest of climates. From the hottest of summers. The coldest of winters. Spray Foams and Protective Coatings have you covered! 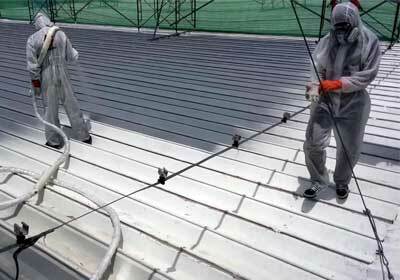 Fast set, liquid applied Hybrid Polyurea protective coating. 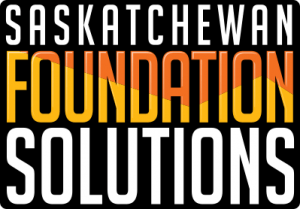 Specifically designed for roofing application on top of Spray polyurethane foam-based (SPF) roof systems. Direct to Metal formulated for optimal bonding to both new and old metal buildings. DTM is a 100% solid protective coating that has enough elasticity to expand and contract. Maintaining its adhesion and strength. This product is perfect for buildings with leaking metal roofs both new and old. 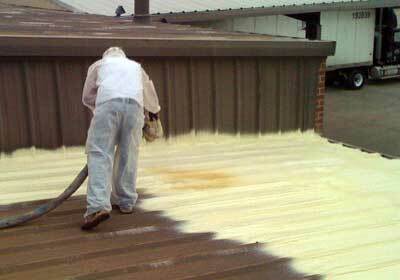 Roof Armor Acrylic is a cost-effective way to seal spray foam and protect it from harmful UV rays. Acrylic is a high-solids, heat-resistant, single-component waterborne acrylic elastomeric coating. That is sprayed through a high-pressure airless sprayer. It has been formulated to have excellent adhesion to polyurethane foam. As well as other properly prepared construction surfaces. 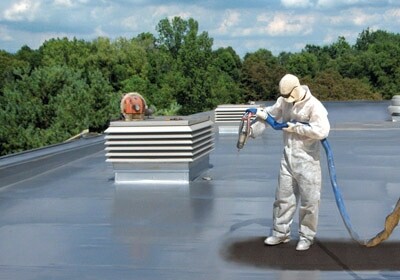 Silicone Roof Spray is a single-component silicone elastomer. Heat Shield is a two-component spray-in-place rigid monolithic closed cell foam. Used as a superior thermal insulation and waterproofing product. 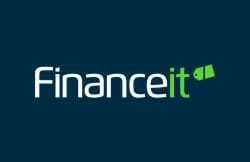 For new and remedial roofing. Heat Shield has a superior R-Value and contains no ozone-depleting chemicals. Heat Shield Plus is a two component, spray polyurethane foam system. Designed for use as a self-adhering, seamless, high insulating. Spray applied rigid polyurethane foam roofing system. Add Insulation. Stop Leaks. Lift Concrete. Save money by adding more insulation to your home and buildings. Lift cracked concrete sidewalks, driveways and more. 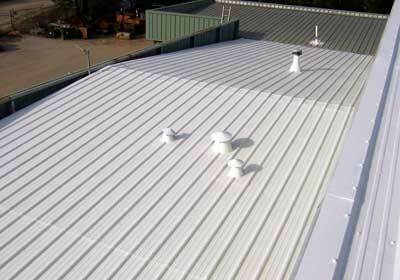 Add waterproofing to your roofs and metal buildings. 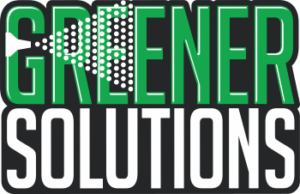 Greener Solutions has 2 office in Saskatchewan and services all four corners of the province. 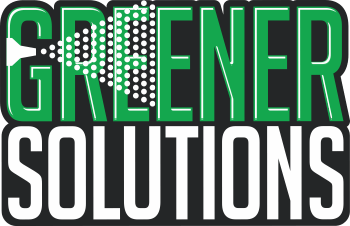 Greener Solutions for your Home, Business and Agriculture needs.